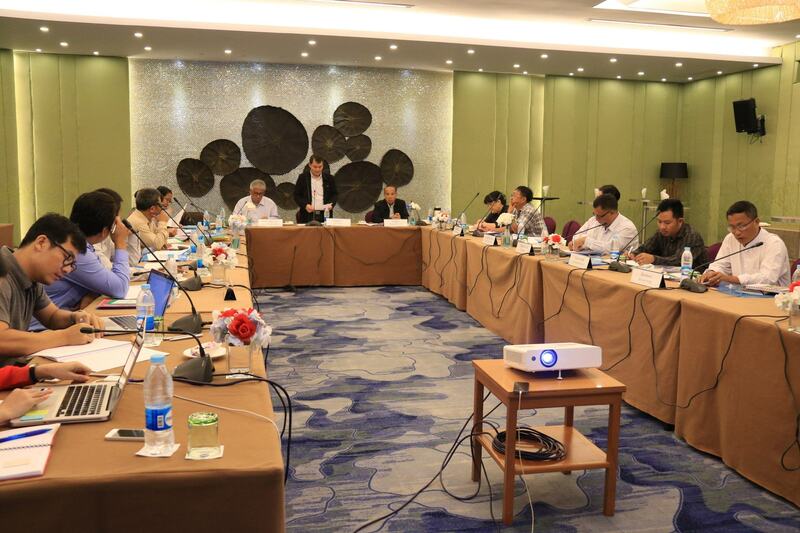 Aiming to bring an end to seven decades of civil war in Myanmar, eight Ethnic Armed Organizations signed the Nationwide Ceasefire Agreement (NCA) with the Government of Myanmar on 15 October 2015. Due to this major milestone, these parties continue to make progressive steps in the peace process, working together to resolve the country’s political problems, re-establishing reconciliation and developing a “Federal Democratic Union” as a pathway to sustainable peace. The New Mon State Party (NMSP) and the Lahu Democratic Union (LDU) signed the nationwide ceasefire agreement (NCA) on 13 February 2018.